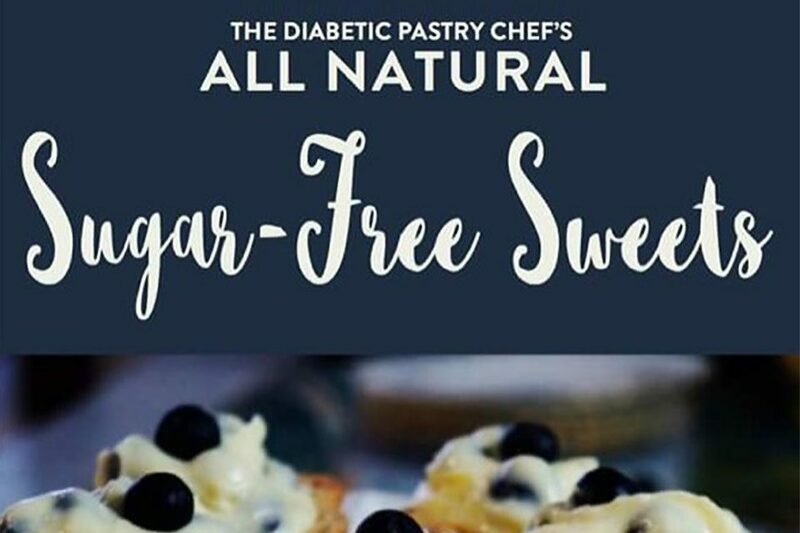 Next: The Diabetic Pastry Chef™ Featured by HealthCentral®! in hardcover and as a digital download in 2019. 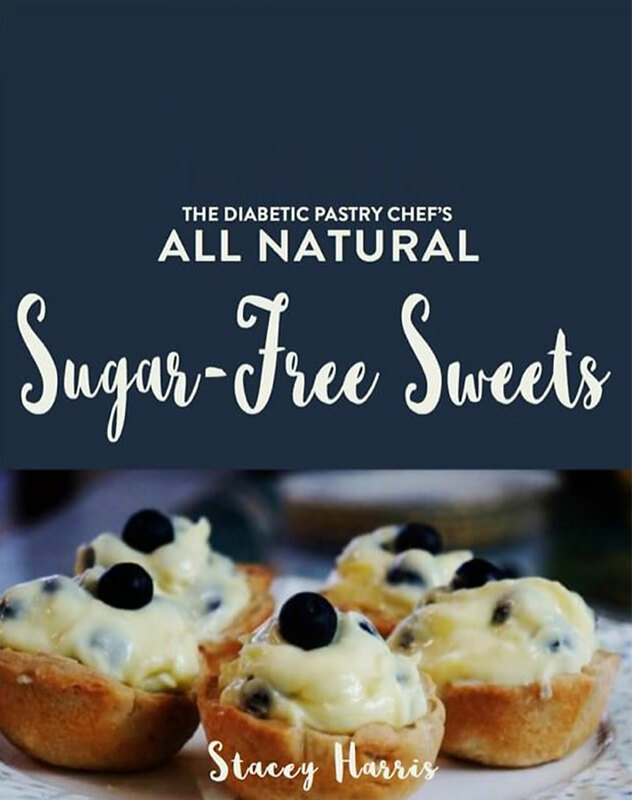 Recipes are all-natural, sugar-free and some are gloriously gluten-free!